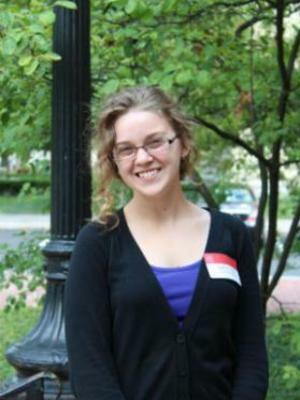 Caitlin Clary is a Ph.D. candidate in Political Science with a focus in international relations and political methodology. Her research examines how international organizations interact with one another in their responses to armed conflict. She also has work on the dynamics of cosponsorship in the United Nations, and how connections in the international alliance network affect conflict in the international system. Her methodological interests include network analysis and causal inference. She was a junior fellow in the Program in Statistics and Methodology (PRISM) for 2014-2015. Caitlin received a B.S. in political science from the University of West Georgia and an M.A. in political science from the Ohio State University.